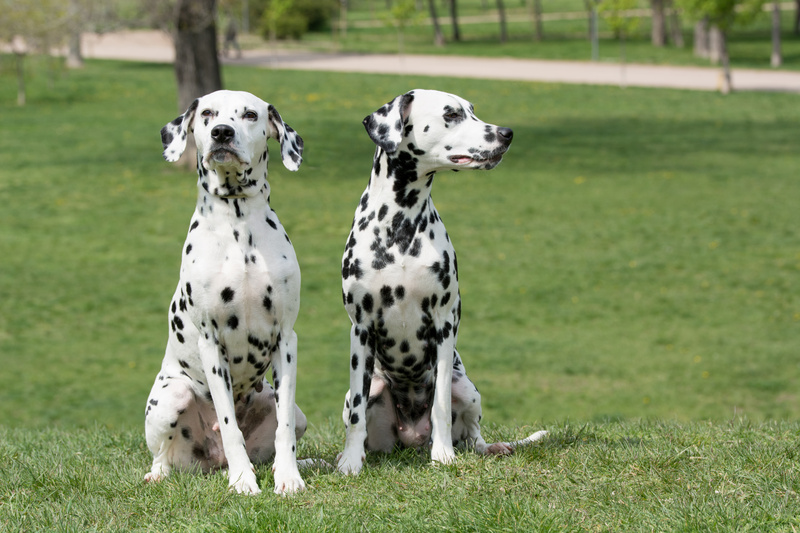 Home » Resources » 101 Dalmatians? In this activity children will learn that baby animals grow into adults and will then apply this knowledge to match the right puppy to its parent. A Dalmatian dog in Leicestershire has given birth to a possible record- breaking litter of 18 puppies. 'Button' is the daughter of the dog which starred as Dipstick in the Disney sequel film 102 Dalmatians. Children will learn that baby animals grow into adults. Children will then apply this knowledge to match the right puppy to its parent.